With his bushy eyebrows and handlebar mustache, the Miniature Schnauzer may remind you of an old photograph of your great-great-grandfather, looking severe in a high starched collar. So we rounded up Miniature Schnauzer names, for boy dogs and girl dogs, that sound as old-school as he looks. 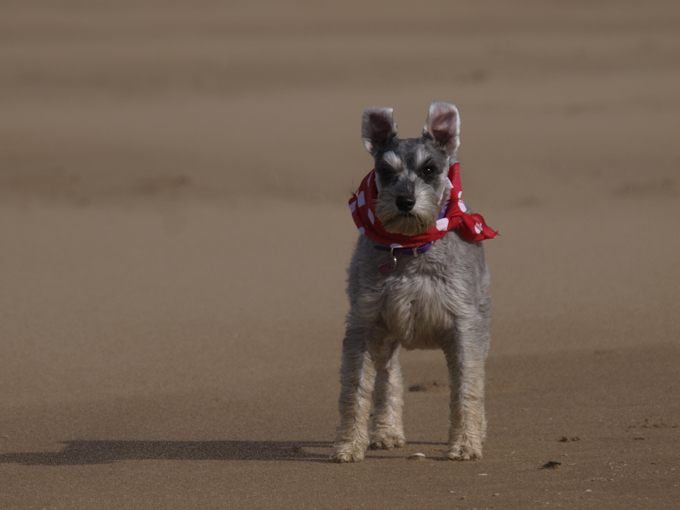 Do you have a favorite Miniature Schnauzer dog name? Post a comment and add it to our list!